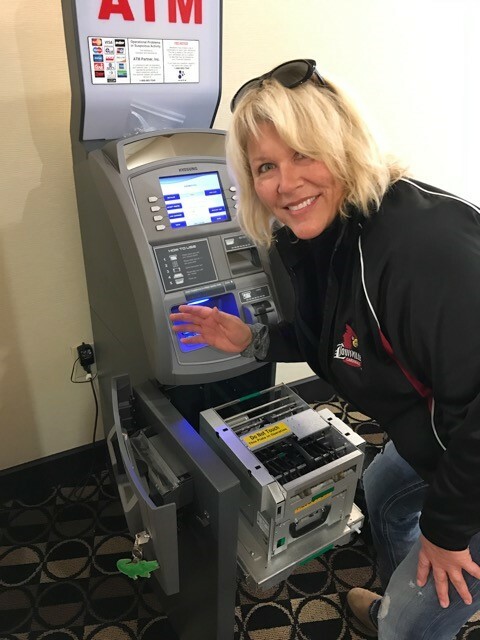 Teresa Wilson, known as The ATM Lady across the Midwest, has provided retail based ATM machines across Kentucky and Southern Indiana area since 2007. We provide full service solutions for any retail or commercial application as well as mobile solutions for special events, conventions and festivals. We know your customer’s ability to access cash is important to your business which is why we are available 24/7 should an issue arise. From software updates to technical repairs, we boast a 99% up-time for our machines in the field. Learn how our products, services and placement will create the highest paying spot in your store. We work with small business owners, commercial property managers, special event and festival organizers and coordinators, casino owners and all business professionals who want to provide their customers and visitors with convenient access to money while creating one of the most profitable spaces in your organization. If an ATM is not in service or not able to accept a specific credit or debit card your customers will turn elsewhere. We respond around-the-clock to service related issues and challenges. 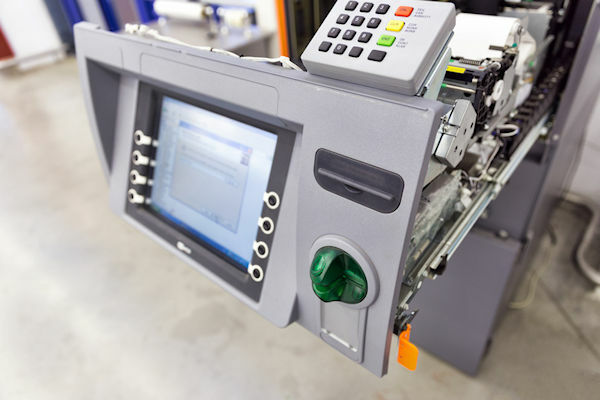 We work to ensure all of our ATMs are updated with the most current programming and software updates and maintain all mechanical systems to ensure maximum uptime and performance. We provide the latest technology to provide secure EMV (Euro, Mastercard and Visa) transactions. We help entrepreneurs to develop new income opportunities through our affiliate programs. We provide workshops and regular consultative services to ensure compliance with all regulations and ordinances. 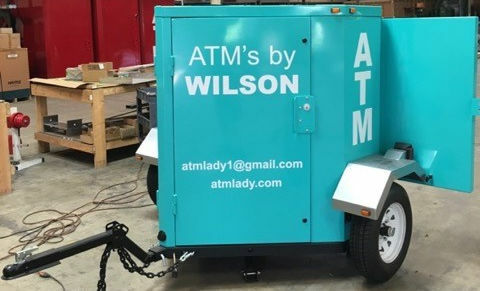 ATM’s by Wilson provides customized lease, rental and purchase opportunities for merchants and retailers. We tailor solutions to ensure your customers have convenient 24/7 access to the cash they need. In addition, we can provide customized services including digital gift cards and bill-pay capabilities. We work with businesses and merchants to create the most profitable spot in their store. We provide short term rental and mobile ATM services for short term applications such as conventions, special events, festivals, and concerts. Provide on-site access to cash for your target audience while enhancing the atmosphere and success of your event. Easy, on-site access to cash increases the average “spend” of each visitor ensuring a smooth and profitable experience for all associated with your event. 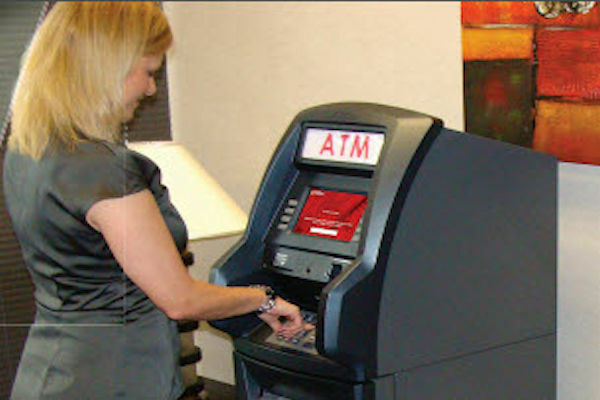 We provide short and long-term strategies to help you provide ATM services to your customers. Ask about our competitive leasing, rental and purchase programs and how to increase your daily profitability. 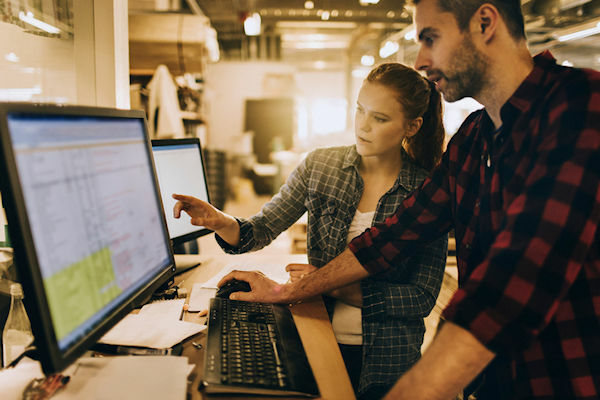 24/7 ATM service and maintenance offerings ensure the highest possible uptime while ensuring important software updates and new security features and functionality. 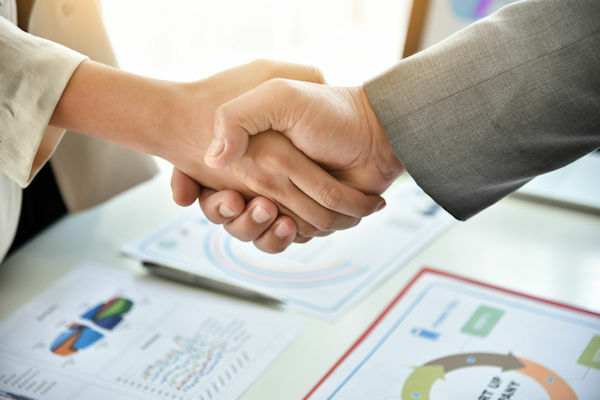 Learn more about our Affiliate Program and how you can leverage your investment to increase your own business opportunities while generating new sources of income and cash flow. We provide informative workshops and expert consultation to ensure the best opportunity for success while ensuring compliance with all legal statutes and regulatory issues. Are you looking for a way to increase your business profit while improving your customer’s experience and easy access to cash? 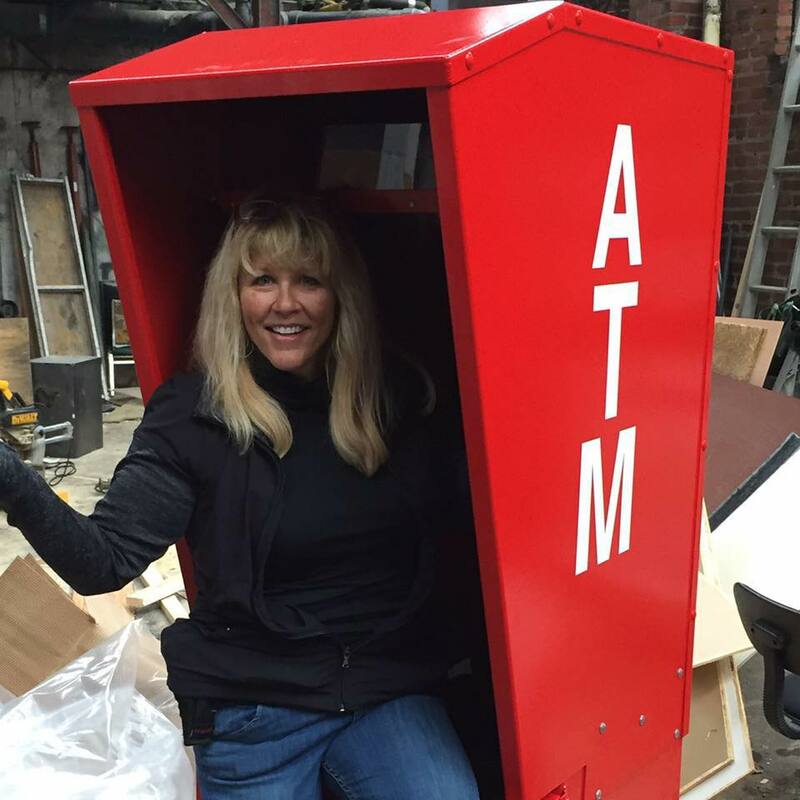 Learn more about how the ATM Lady can customize the right strategy to accomplish your goals. We provide short and long-term rental, lease, and purchase options for retailers and small businesses, commercial property managers, special events coordinators and festival organizers. We provide consulting to ensure compliance with all regulations and statutes while maximizing the effectiveness of ATM placement and opportunity for profitability. "ATM Service, Sales and Placement"